Running a successful business depends on all the factors; right from choosing the right business and a proper marketing strategy to providing the best customer service possible. 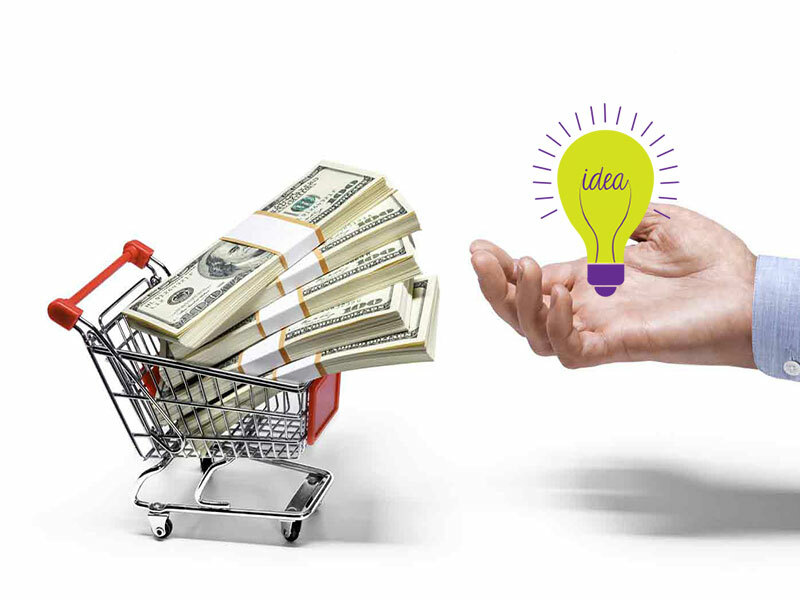 Insufficient funding has been the common reason for the failure of so many startup businesses. You might have the necessary funding to start your own business. But to keep the business running in the right direction at the early stages; a lot of money has to be put in. And a startup business doesn’t generate revenue right away. Be your business big or small, without the necessary funding at the right time, your business is sure to roll down the hill right at the early stage. Equities and partnership might provide the necessary financial help for your business. But the full ownership of the business that sprouted from your idea has to be compromised. Small business loans favor most the business owners looking at expanding their business and the ones who have the need to keep the money flow steady while expecting pending payments from customers. Short term business loans from a bank or from professional money lenders are the perfect solution to your short term financial needs. This section provides you few ideas or ways to secure short term business loans and thereby helping you accomplish your short term financial goals. Short term business loans are simply just normal bank loans but with a much shorter repay duration of about a year. At the early stages, a startup company might not qualify for a normal loan from a bank. But depending on the need and ability to repay, applying for small business loans might provide the necessary financial help for business owners. Not all small businesses qualify for short term business loans from the banks. Banks consider the amount of revenue the business has seen already, the credit rating and a few other factors when sanctioning small business loans to startups. Due to their small repayment period, short term business loans have payments to be made weekly or monthly. Most small business loans have a repayment time of about three to nine months. If not applied for the right reasons and the correct amount, short term loans might become a pain in the neck. 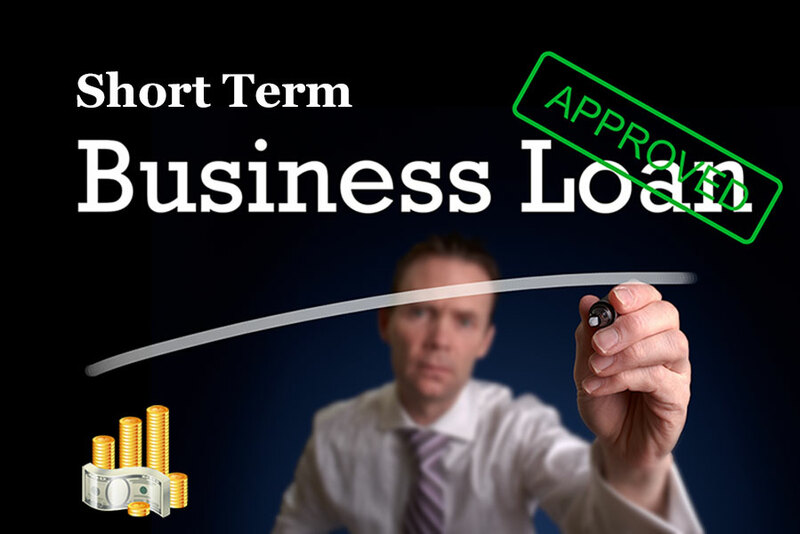 Following are few mandatory factors to be considered when applying for a short term business loan. Rethink on the necessity for the loan. Is the money really necessary? Calculate the necessary amount and the time to repay the same with interest. The success rate of your business and how early do you need the money? Now that you have your answers ready, let us figure out ways of gaining small business loans. Banks are the best and the most sought after places for acquiring short term loans for any business. The business owner has to submit all the financial details of the business to the authority concerned and future plans for your business along with his/her personal financial details. But when it comes to short term loans; banks have very few and tolerant terms. Also short term loans do not need a federal approval and hence the approval process is a lot faster than a normal loan. Professional lenders are always the next solution to a loan when a bank turns down your loan request. Lenders approve loans much faster than banks and the only downside is that interest rates for a loan professional lender are much higher than for those obtained from banks. And not all lenders terms are negotiable and on paper. Turning to angel investors for financial needs for your company could be beneficial. But angel investors usually prefer collateral or a particular percentage of the business in exchange of money. But angel investors like banks do not favor lending money to any startup businesses. They usually hire a team of professionals to make the required research on the business before investing in it. Family and friends are also a great source for securing short term business loans at no or very less interest rates. Microloans: Microloans are generally sanctioned for a small amount up to $50000 for small businesses that are in need of capital for their inventory, supplies, furniture and for equipment needs. Microloans are usually community based and are sanctioned by various non-profit organizations. Disaster loans: Disaster loans are granted to businesses located in the disaster declared area and has suffered damage during the disaster. Loans are offered to businesses to replace or repair damaged property, equipments and inventory. Working capital loan: Businesses in need of capital for their daily operation necessities and those looking at expanding their business are eligible for working capital loans. In addition to these Real estate and equipment loans are few other short term loans available for business owners to choose from. Next articleHow to Create Your Very Own Instant Messaging Server?